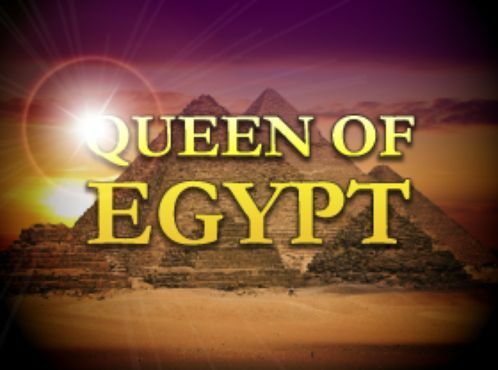 Play the extraordinary ancient Egypt adventure called the Book of Lords slot, for a chance to win the top payout of 15,000,000 credits and few playful bonus features. 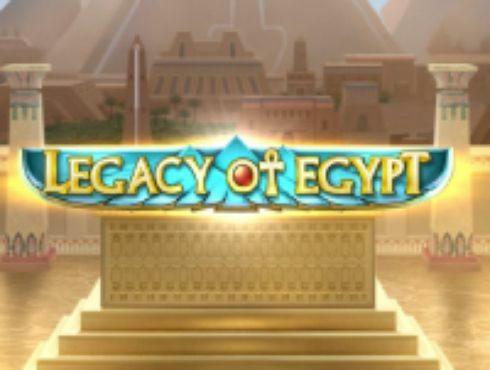 A gold-plated online slot by Amatic takes you to the ancient land of Egypt and it's lordly deities who used to rule life around the pyramids for centuries. 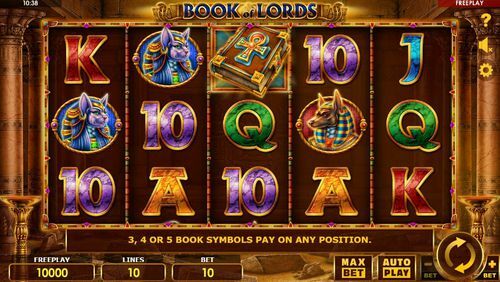 The Book of Lords slot takes the player to a mysterious palace that hides a mysterious book with the sacred Ankh symbol. The picture symbols tell a story about an adventuress who encounters some magnificent deities - those of a golden bull, a voluptuous feline and a princely dog. All of these are the Book of Lords slots high-paying symbols, with the most lucrative one delivering a prize of 5000 coin on the line bet. 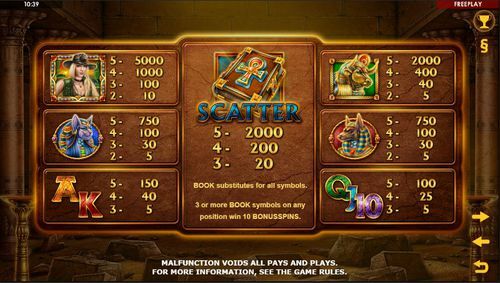 The players will discover that the slots experts at Amatic have created a scatter symbol that acts as a wild all at the same time. This is the symbol that triggers the Book of Lords free spins also, so we know that the game provides 10 bonus spins on this feature when it lands in three or more instances on the reel-set. Besides the supercharged wild/scattered symbol, the bonus feature invites expanding symbols, thus creating a thrilling adventure on the five reels and three rows. 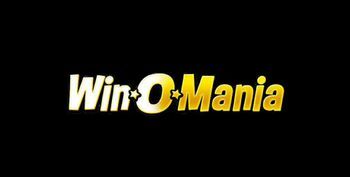 No matter the level of experience in the world of online slots, this game will amaze both pro and casual players. There is plenty to play for and the adventure is enriched by a lulling musical theme and enough animated eye candy to give anyone a slight sugar rush. To set up for the gameplay the players need to locate the Bet setting which is in the form of a plus and a minus button flanking the Spin button. 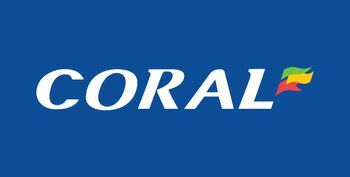 Since the values are expressed in credits, we may assume that, depending on the online casino at which you are playing the game, these values will be expressed in the currency equivalent. 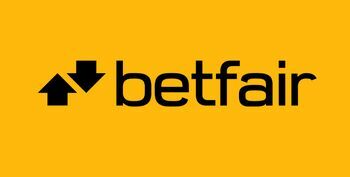 So, the smallest bet of 10 credits may as well be equivalent to £0.10 and following the breadcrumbs takes us to the total possible bet of 300 credits, which may be equivalent to a £30 per spin. Since all of the ten paylines are active at all times, the players aren't going to find any settings that can change that number. And that makes the Book of Lords pretty much ready for the exciting gameplay it offers. Couple of other buttons that may be found useful by the players are the Autoplay and the Paytable. The first button is located to the left of the Spin, and it simply toggles the automatic spins, without providing additional settings. As for the game's paytable, it is located behind the question mark symbol in the top right corner. 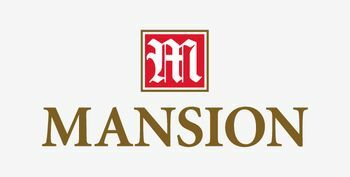 This is where the players can discover all of the symbol pays and information about the bonus features. 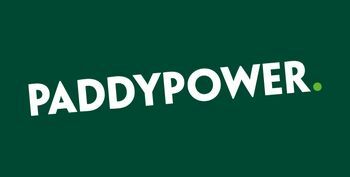 And this about wraps up the gameplay details which gotten right in the first few spins can set up the mood for some adventurous time on the reels and potential winnings. 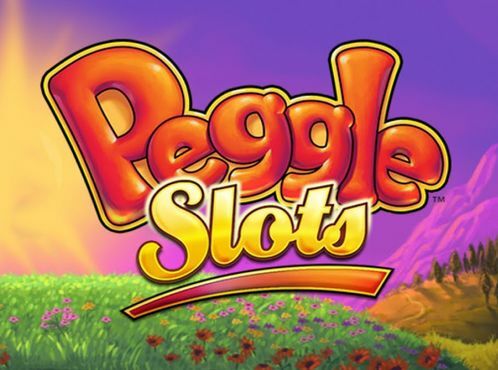 There are some exquisite symbols in the game and with the picture symbols paying some exorbitant amounts, this game will certainly become one of the favorites to many online casino players. The scatter symbol acts as a substitute as well, and it pays 600,000 credits for an instance of five such symbols. Anubis is the first at the bottom of the rank of the top paying symbols, with the cat goddess second, and the golden bull the third. 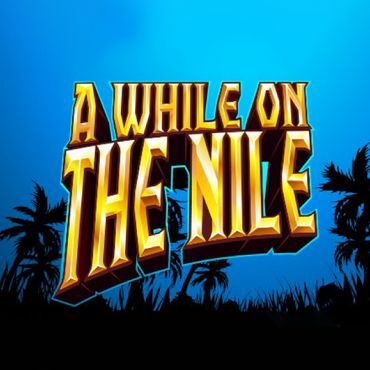 The adventurer, who like in the fashion of Rich Wilde from the Book of Dead slot, is here to enchant the reels with her presence , for a top payout that includes seven figures, expressed in credits. When converted to your currency's equivalent, this is a lucrative sum that makes Book of Lords slots one that is desirable. 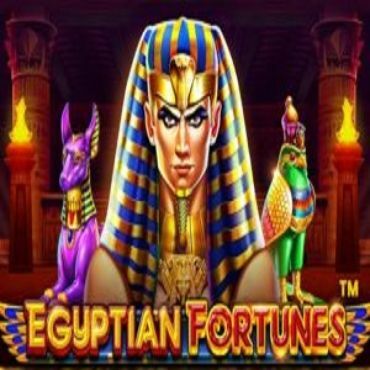 There is a bonus game, and it is a free spins bonus that is triggered with three or more of the Ankh book scatter-wild symbols. In the event, ten free spins are awarded, and a cash prize that rises with the number of triggering book symbols. The bonus game can be retriggered with the landing of additional such symbols, for an indeterminate number of times. Book of Lords offers a fun-loving gameplay on a reel-set that has excellent graphics and a musical theme that sets the mood for an adventure inside pyramids and royal palaces. 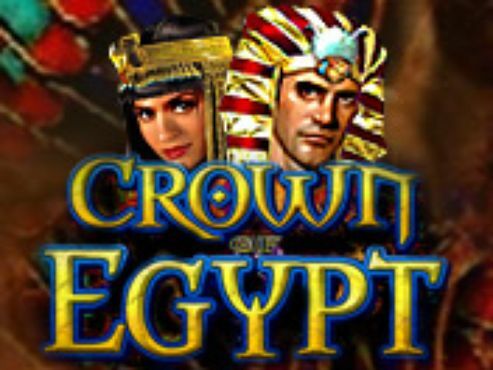 With a free spins bonus feature and some excellent prizes, the players will discover a game that could possible replace the Book of Dead slot. 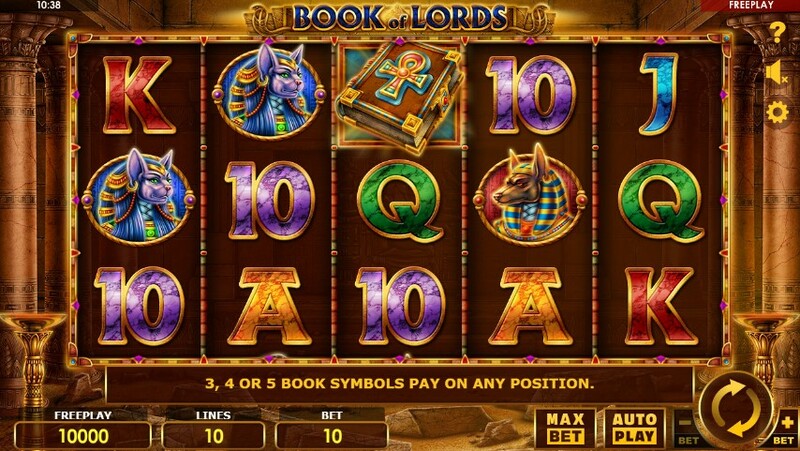 To play the Book of Lords slots, start here by claiming a welcome package to one of the casinos on this page.